Online ordering menu for Four Seasons Sushi. 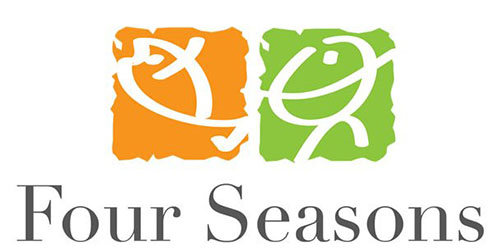 Welcome to Four Seasons Sushi, family owned and operated since 2006. Our restaurant caters to those who desire delicious, high-quality sushi at an affordable price. All created by our head chef with over 15 years experience. Located at the corner of N. Higley and E. Baseline roads, south of the Banner Gateway Medical Center.